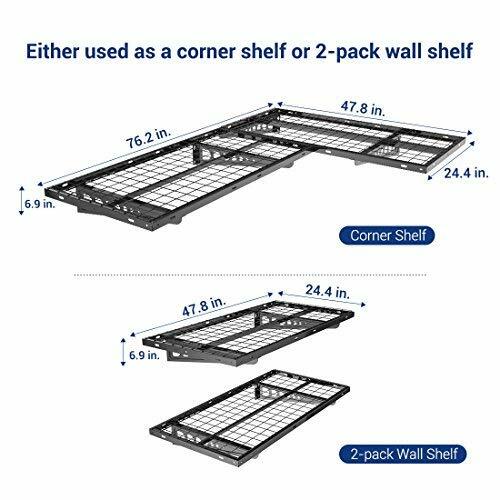 Size4 Feet. 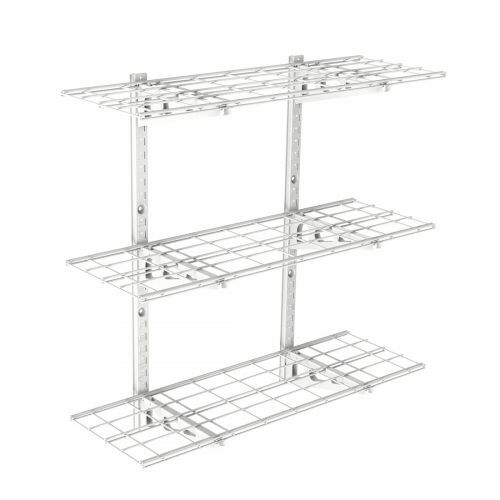 x 2Feet x 2 Shelves. 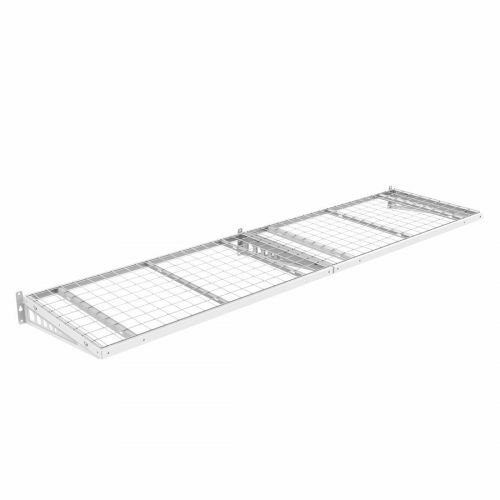 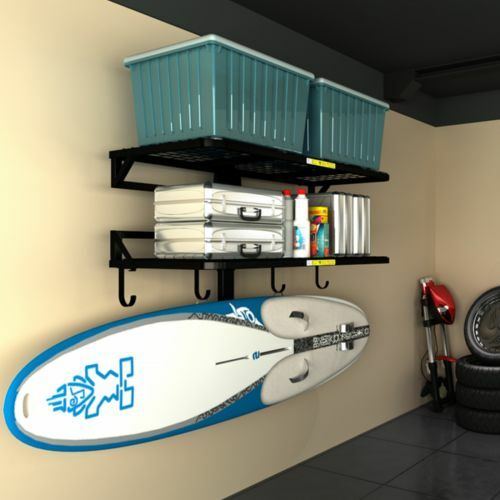 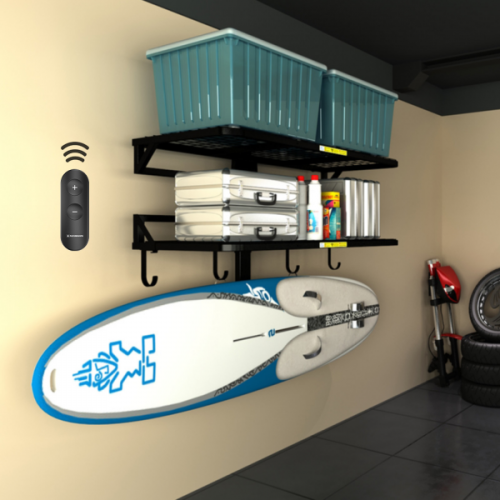 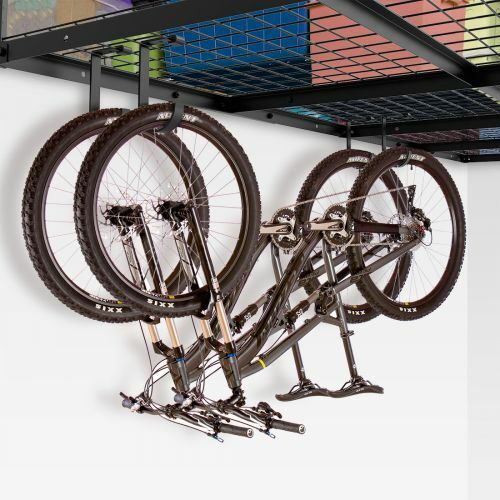 The fleximounts 24x48 inch corner wall shelf is an ideal system for you to utilize the garage corner space. 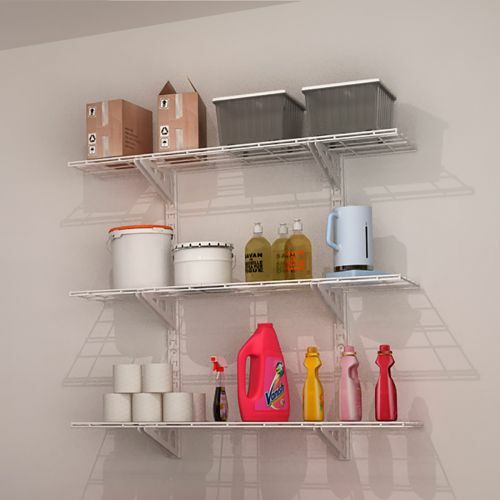 It can be also used as a 2-pack wall shelf. 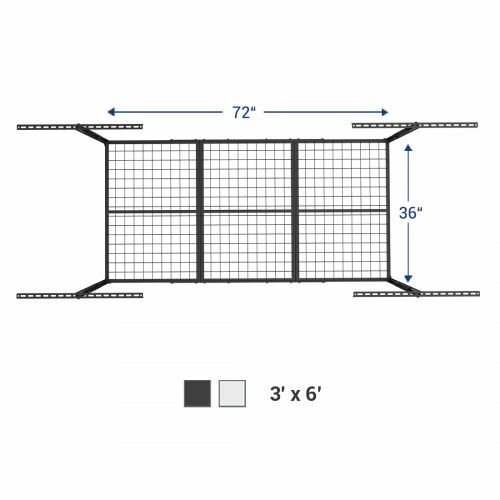 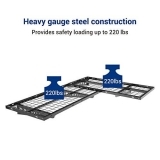 Gauge steel construction provides safety loading up to 440lbs total (220lbs per shelf). 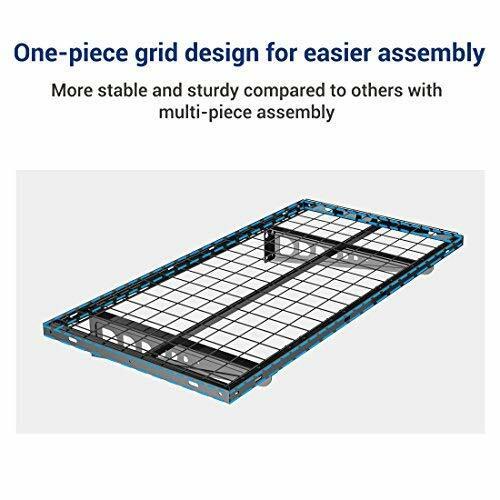 Easy one-person installation with all hardware included. 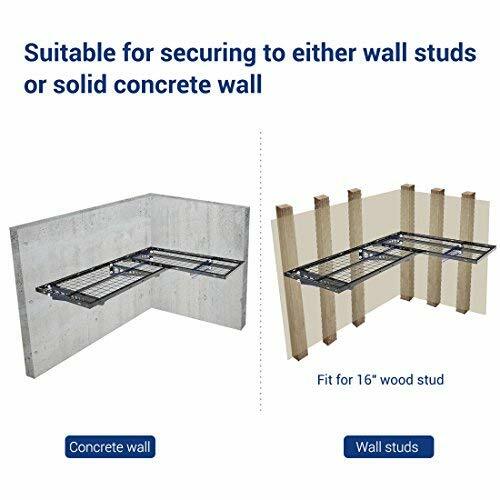 Suitable for securing to either 16" wall studs or solid concrete wall. 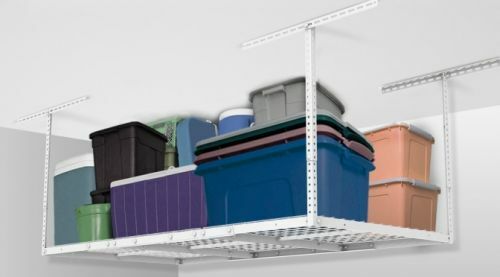 Optimized your garage space by using the corner space perfectly. 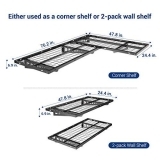 Either used as a corner shelf,or 2-pack wall shelf. 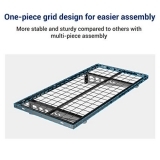 Integrated grid design for easier assemly and makes it more stable. 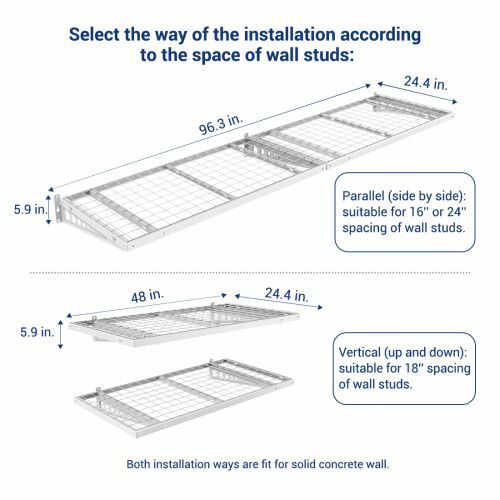 Easy one-person installation with all hardware included. 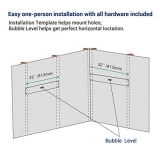 Installation Template helps mount holes. 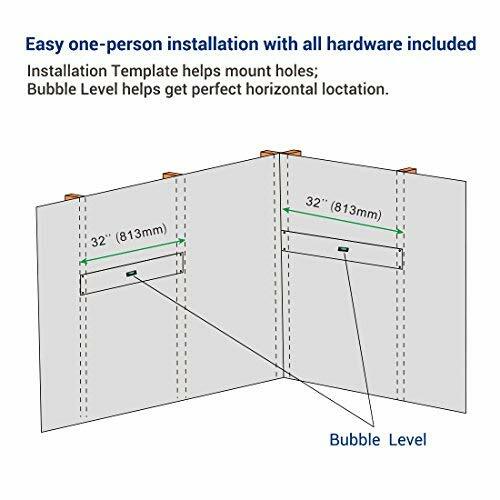 (Assembly needed DIY project) Bubble Level helps get perfect horizontal loctation. 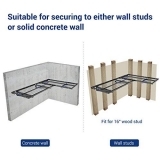 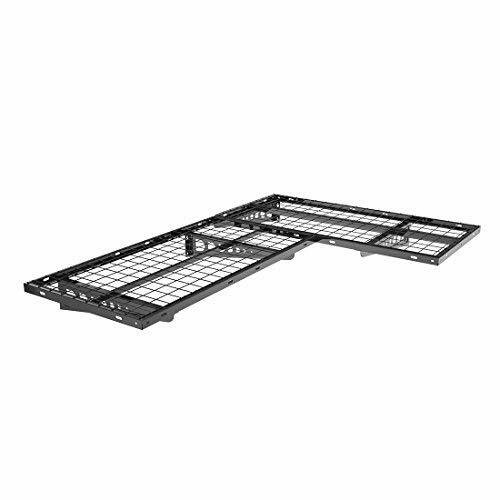 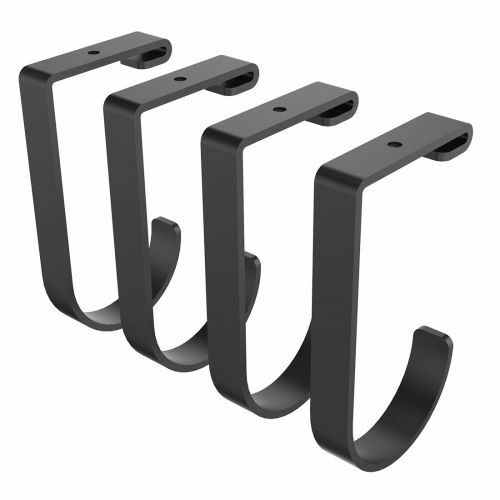 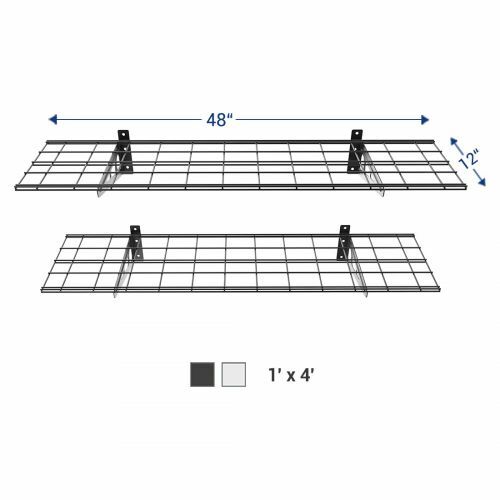 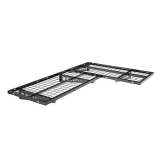 Suitable for securing to either 16″ wall studs or solid concrete wall.